1. 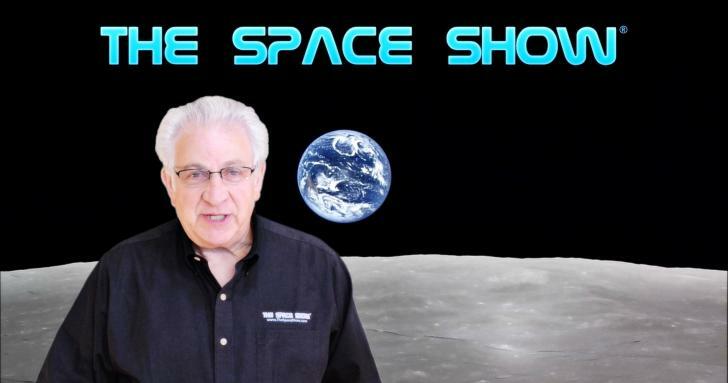 Monday, June11, 2018; 2-3:30 pm PDT (4-5:30 pm CDT, 5-6:30 pm EDT): Barry DiGregorio returns as our gust regarding more on Mars and astrobiology. 2. Tuesday, June 12, 2018: 7-8:30 pm PDT; 9-10:30 pm CDT; 10-11:30 pm EDT: We welcome back George Lordos of the award winning MIT Mars design project previously discussed on a Hotel Mars program. 3. Wednesday, June 13, 2018: Hotel Mars. See Upcoming Show Menu and the website newsletter for details. Hotel Mars is pre-recorded by John Batchelor. It is archived on The Space Show site after John posts it on his website. 4. Friday, June 15 2018; 9:30 am – 11 am PDT, (12:30 -2 pm EDT; 11:30 am -1 pm CDT): We welcome David Hook back to the program to discuss drone flight rules and NASA’s tech development of viable supersonic transports. 5. Sunday, June 17, 2018: 12-1:30 pm PDT; 2-3:30 pm CDT; 3-4:30 pm EDT. No show today due to Father’s Day.